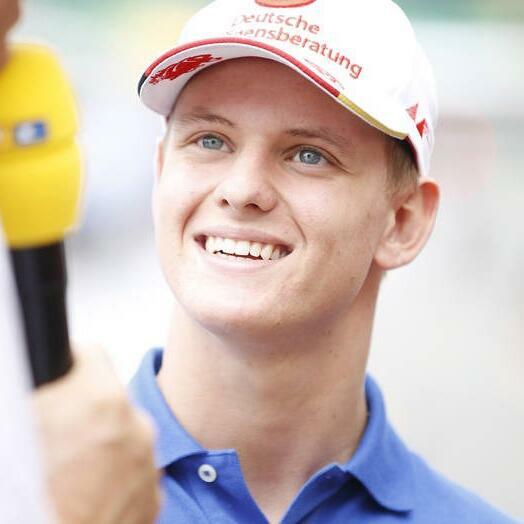 Audioboom / Mick Schumacher To Join The Red Bull Junior Program? Mick Schumacher To Join The Red Bull Junior Program? Helmut Marko has denied being in talks with Mick Schumacher to join the Red Bull Junior Driver program. Could this actually be a hint that Red Bull are already in talks with the young Schumacher? There's going to be a race to sign him - who will win this one? In this week’s episode of the Inside Line F1 Podcast, we have Ashley give us a brief summary of the Singapore Grand Prix and her experiences from the Marina Bay Circuit. Also, we discuss the ‘mini race’ in Miami, how Ferrari may have beaten Red Bull and Mercedes to the ‘junior driver’ game, if Formula E is already using the ‘concept 3’ Formula 1 car and if a certain Flavio could be the ambassador for Formula 1’s newly announced betting partnership. Tune in! 2:00-5:00 - HAM seeking a new challenger in his title battle, LEC could be one? 5:00-8:00 - RBR has seats, but no drivers. Mercedes have drivers, but no seats. Can RBR give KUB’s Formula 1 dreams wings? 10:00-13:00 - Todt vs. Brawn when it comes to new teams joining Formula 1? And of course, a ‘universal engine’ for Motorsport? Btw, Todt said ’23 Grands Prix’ calendar, yay or nay? 15:00-17:00 - Formula E using Formula 1’s Concept-3 already? 17:00-20:00 - Let’s make VAN have some fun; c’mon. Hats off to SIR - fantastic defences in Singapore! 20:00-23:00 - Are RBR and VER talking down Renault way too much? Did you know that VJM is RT’ing Force India’s tweets? Miami to host a ‘mini race’; what does that even mean? Turkey to make a comeback? 28:00-end - Flavio to be the ambassador for Formula 1 Betting? The Inside Line F1 Podcast, a top-rated podcast on iTunes, audioBoom and the BookMyShow Jukebox, is hosted every week by Mithila Mehta and Kunal Shah. This podcast offers a humourous view on the sport and business of Formula 1.